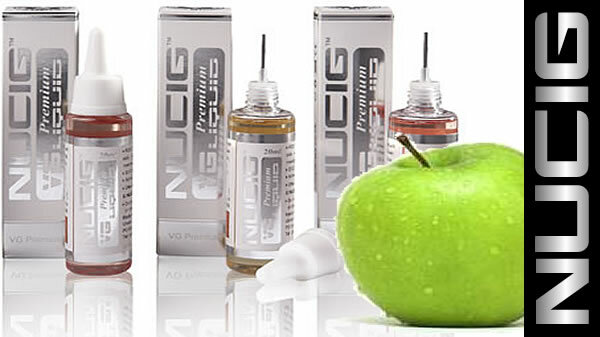 Here at NUCIG, the home of the electronic cigarette we understand that although smoking is one of the biggest causes of death and illness in the UK, trying to give it up is incredibly hard despite governmental pressures and peer pressure from friends and family. 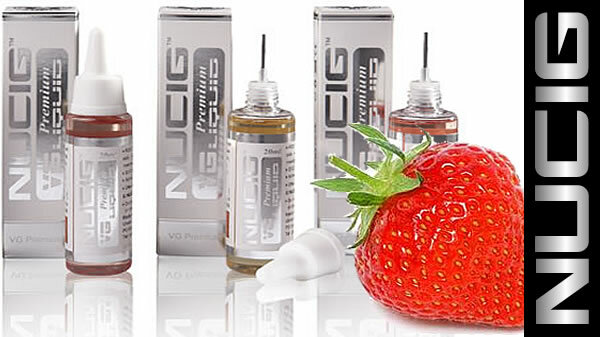 Paving the way in innovative alternatives to smoking in its traditional form, we provide the NUCIG, a premium electronic cigarette ( ecigs, electric cigarettes, and e-liquid ). It looks, feels and satisfies like a traditional cigarette - just without all of the problems. Our electronic cigarettes do not contain tar, produce bad smells or contain any of the 4,800 chemicals you could find in an average lit cigarette. 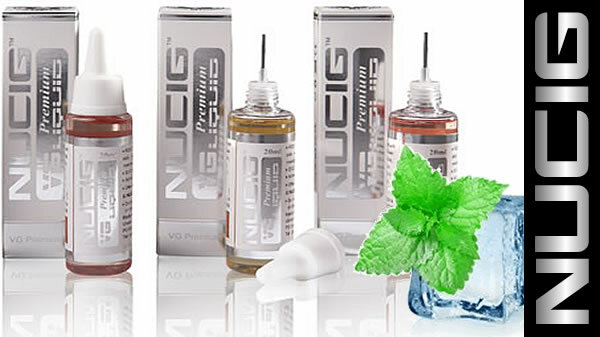 The NUCIG is probably the most advanced electronic cigarette available today, due to the realistic style and size when compared with a normal cigarette. 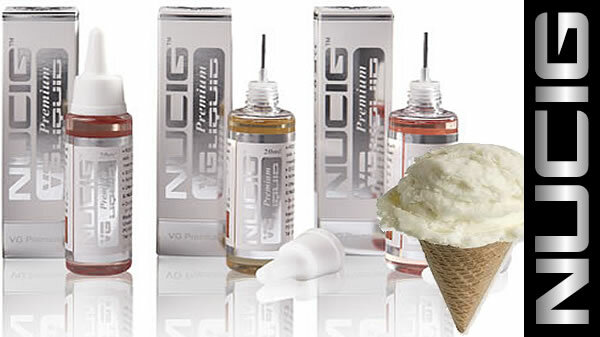 The NUCIG is designed and manufactured to very high standards, unlike other brands it uses our exclusive MaxVol filters that produce high maximum volume vapour which simply satisfies draw after draw. 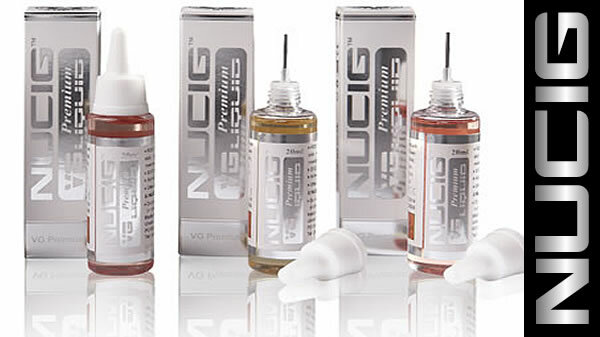 The NUCIG product range has been featured in recent editions of Dear Doctor and At Home Ask The Doctor with famous TV & media Dr Chris Steele & Dr Hilary Jones. What's more, you can also use your NUCIG in pubs, clubs and restaurants, as the cartridges do not contain tobacco and the e-cig only produces a vapour, not smoke, making them compliant with the no smoking ban. The latest rechargeable NUCIG kits are now a two piece design, using a cartomiser and a rechargeable battery, the user is provided with a hi-tec alternative to a traditional tobacco-based cigarette. We probably stock the most widest of choices from disposables, all-in-one-units, cartomiser version and tank systems; including our very own brand of liquid nicotine ( eliquid, e juice, refill liquid ) in over 30 different flavours. Our flavours include the popular tobacco and menthol versions as well as exotic flavours such as melon, peach, mango and even champagne flavours. Everyone is different, what you use and carry says a great deal about you. 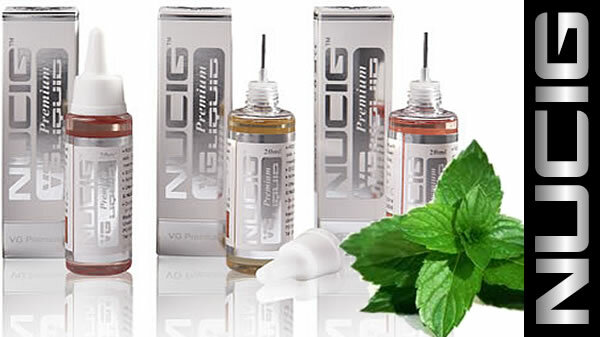 With the NUCIG you can choose what color from natural, Black or Pink. Further choose the color glow of the tip from orange, blue or green and finally if you really want to stand out from the crowd select our crystal / bling glow options. PLEASE NOTE: NOT ALL ELECTRIC CIGARETTES ARE THE SAME - the NUCIG is slimmer, lighter and often described by it's users as 'sleek'. 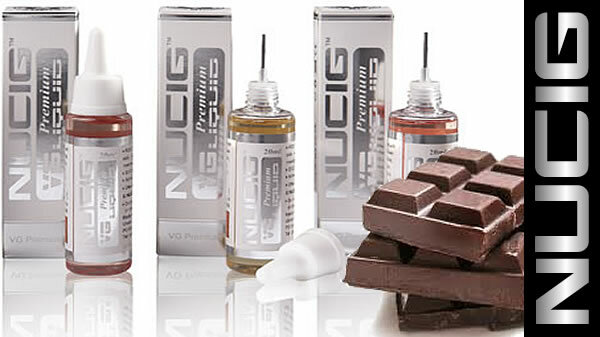 With the NUCIG brand, you really have found a one stop shop.